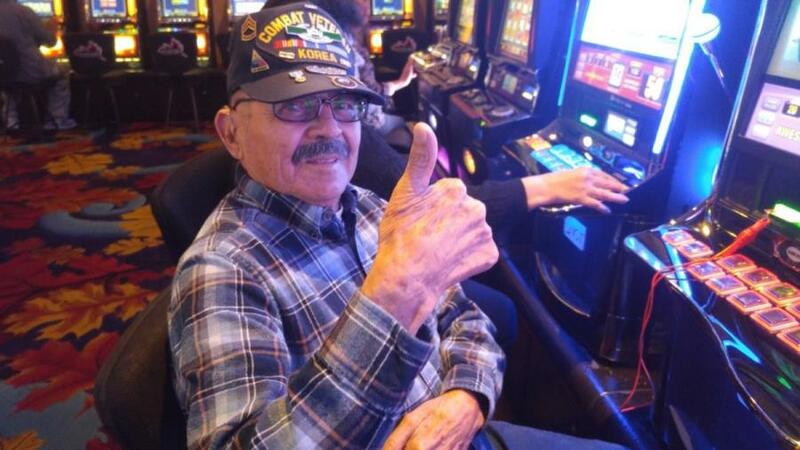 Floren G. Lopez passed away on August 4, 2018 in Manteca, CA surrounded by his family. He is survived by his wife of 46 years, Marlene, and his children: Yvonne (Jason) Dukes, Michael (Diane) Lopez, David (Patty) Lopez and Steve Lopez. He is also survived by his grandchildren, Brandon, Jenica, Julie, Jacob, Issac and Joshua. He is preceded in death by his parents Emeterio and Esmerahilda, brothers Paul, Erasmo, Marcos and his sister, Senaida. Floren was a proud veteran of the Korean War, having served in combat with the rank of Sergeant First Class in the 3rd Infantry Division, 64th Tank Battalion, Company B., Tank Commander from 1951 – 1953. He was always so very appreciative whenever someone would shake his hand and thank him for his service! Floren later worked as an officer for the Manteca P.D., finally retiring from Sharpe Army Depot after 32 years of service. In 1972, he married the true love of his life, Marlene, and spent the next 46 years together with his soulmate. Floren loved fishing. Even if nothing was caught, just spending the day in the outdoors made him happy. He also really enjoyed trips to the casinos with Marlene. His face would light up brighter than the machines and his smiles were priceless! The greatest love of his, was the love he had for his family. Floren wanted nothing more than happiness for us, and that’s what he gave us. We will cherish every single moment we were blessed to have with Floren. P.L. Fry & Son Funeral Home was honored to serve the Lopez Family. Private services were held on August 21, 2018 at St. Anthony’s Catholic Church.